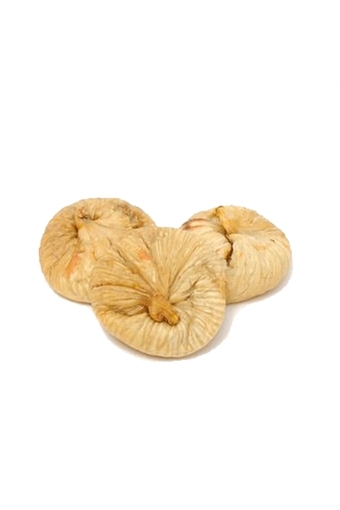 Figs have a naturally high sugar content a sweet and nutritious dried fruit. Perfect for baking cooking or just snacking. Nutrition: Per 100g. Energy 227kcal/ 967kJ. Protein 3.6g. Carbohydrates 52.9g (sugar 52.9g). Fat 1.6g (saturates 0g). Fibre 7.5g. Allergens: PACKED IN A FACTORY THAT HANDLES NUTS, SESAME SEEDS, GLUTEN, SOYA & SULPHITES AND STORES PEANUTS. Although due care & attention has been taken during the processing of this natural product, the product may contain traces of pits/stalk/shell. Afropol Fine Foods – suppliers of high quality ingredients to the wholesale, foodservice and restaurant sectors. Our main products are a full range of high quality nuts and dried fruit including pistachios, almonds, cashews, walnuts, hazelnuts, pecans, pine nuts and macadamias as well as raisins, sultanas, apricots, figs, cranberries and cherries. In addition, we offer a selected range of seeds and grains including pumpkin seeds, sunflower seeds, sesame seeds and quinoa.